The next part of the Metroid Retrospective is here. Today Super Nintendo Entertainment System is Wikipedia’s featured article. 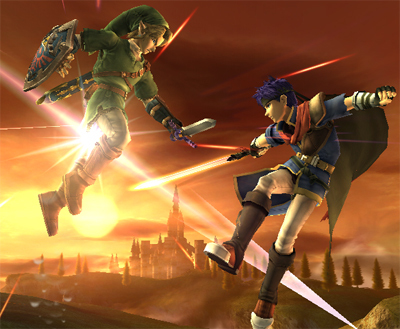 That’s right, today, Nintendo’s second home console became one of the 1,524 other subjects to be featured in this way. Do want to see the Wii car in action at NASCAR? Well here’s your chance. Nintendo is revving up its support for NASCAR Nextel Cup Series driver Greg Biffle and his No. 16 Wii™ Ford Fusion. Fans who want to see the Wii car race in person can enter a sweepstakes to win a trip for two to Dover International Speedway in Dover, Del. Biffle will be racing the Wii car there on Sept. 23. Entries will be accepted Aug. 1-10 at www.Nintendo.com/wiicar16. The randomly selected Grand Prize winner and his or her guest also receive VIP passes that allow them access to the garage and pits. The winner also gets to compete against Biffle in a game of Wii Sports™. If you don’t happen to win the trip, you can still watch the Sept. 23 race on ABC at 1 p.m. EDT. Also, one hundred (100) First Prize winners will receive an 8×10 autographed photo of Biffle alongside his No. 16 Wii Ford Fusion. I hate how you can only Buy 2,000 point in the store. I prefer to have video game purchases paid with cash, rather than credit. In Japan you can buy three different cards in stores, 1,000, 2,000, and 5,000. In the United States $1 buys 100 points. In Japan ¥100 buys 100 points. So ¥100 buys $0.84 in Japan. So Japanese VC games are 19% cheaper than United States VC games, and since Mega Drive games also cost 200 points less than Sega Genesis games, Japanese Sega Mega Drive games are 29% cheaper than United States Sega Genesis games. The Neo Geo, and MXS can be seen on one of the Wii’s Virtual Console pages for Japan. There is also a space left open for another system. Could we be getting news of a anther system for the Virtual Console? We have to wait and see now don’t we? Any ways it’s good to see a solid confirmation of the Neo Geo and MXS. 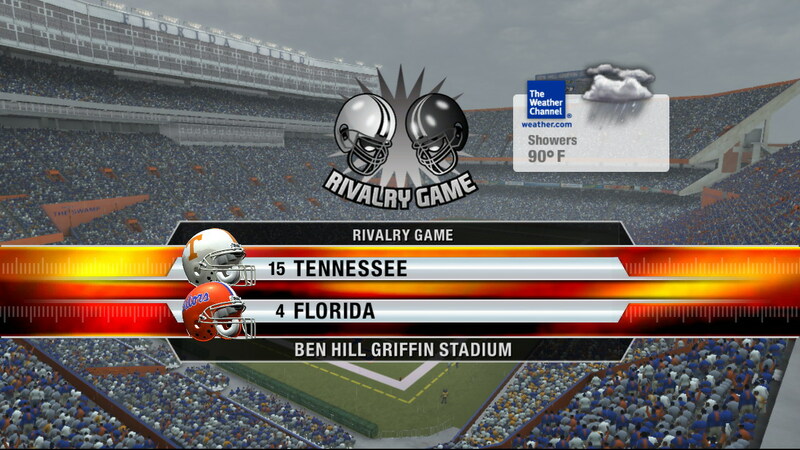 Today Electronic Arts Inc. announced that NCAA Football 08 will feature real-time weather updates. Meaning, you can experience the actual weather that the players would be experiencing if they’re playing on their respective stadiums. Redwood City, Calif., – July 24, 2007 – Electronic Arts Inc. and The Weather Channel Interactive today announced that the recently released NCAA® Football 08 features the ability to experience real-time weather conditions and updates through a service provided by The Weather Channel®. 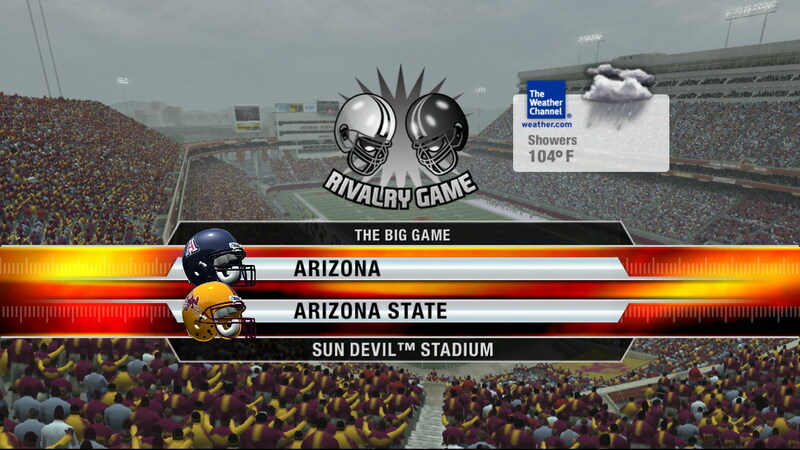 The latest version of the top selling college football video game will use up-to-date information from The Weather Channel Interactive (TWCI) to reflect accurate, real-time weather conditions at NCAA stadiums. If a winter storm threatens the Northeast, the Eagles of Boston College will play through the snow. Hurricane threatens Florida? See how the Gators field goal kicker deals with 50 mph winds. Through a deal with EA SPORTS, the sporting division of Electronic Arts, The Weather Channel will provide real-time weather to the game via the Internet. TWCI provides a custom weather data feed to EA SPORTS for each stadium location. Every time a player with a live Internet connection loads a new game, they have the option to choose real-time weather from TWCI. The video game will then use the current conditions at the selected location to create the weather experience for that game. Developed by EA Tiburon, NCAA Football 08 is now available in retail stores on the PlayStation®2 and PLAYSTATION®3 computer entertainment systems, and Xbox® and Xbox 360™ video game systems from Microsoft. 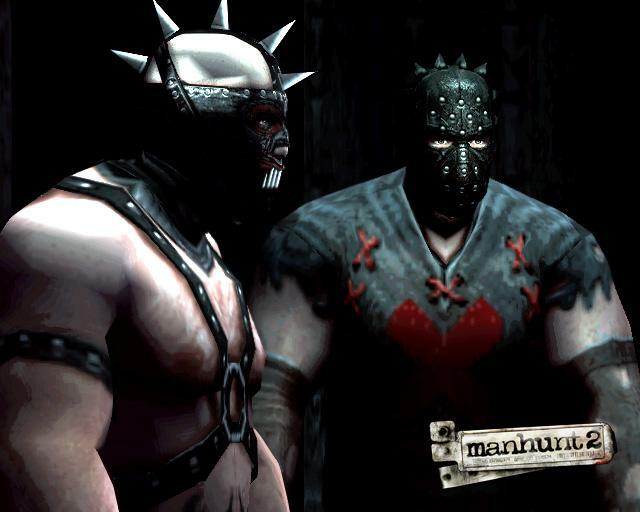 Rockstar is had nothing but problems when it comes to getting their game, Manhunt 2, published. Well, It appears that they are at least fighting back appealing to the Video Appeals Committee, to reverse the BBFC’s refusal to rate the product. 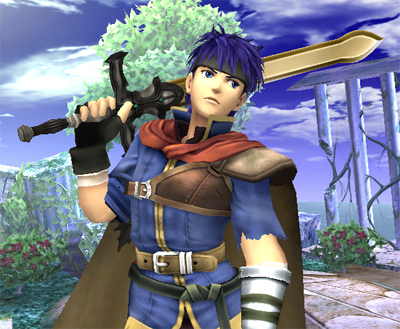 Today the DOJO was updated with Fire Emblem character, Ike. 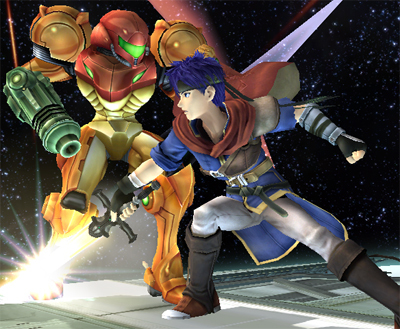 With his incredible strength, Ike can wield a two-handed sword with a single hand. His Special move is “Aether”. George Harrison Announced His Retirement? 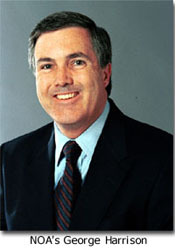 A lot of Blogs, and gaming sites are posting that America’s Senior Vice President of Marketing and Corporate Communication for Nintendo, George Harrison, has announced his retirement, but as of right now it’s still a rumor, I’ll post confirmation as soon is it shows up.